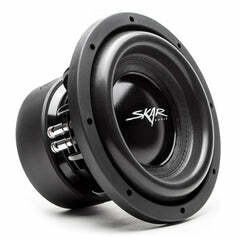 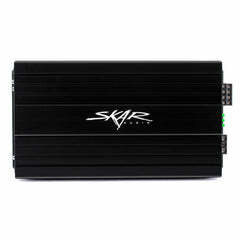 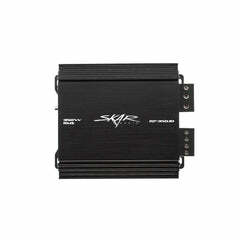 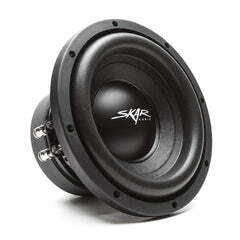 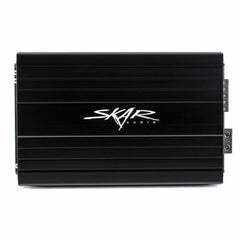 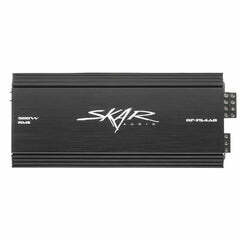 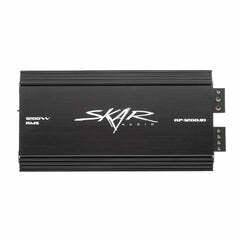 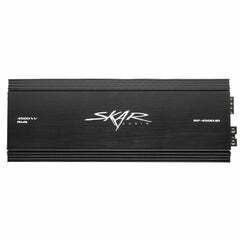 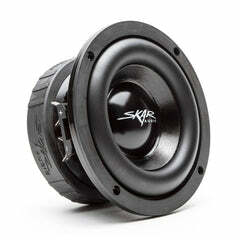 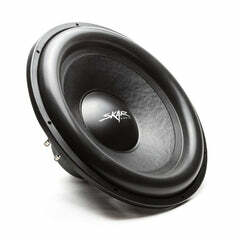 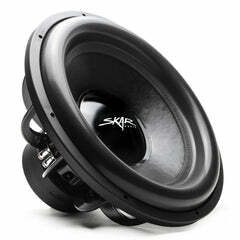 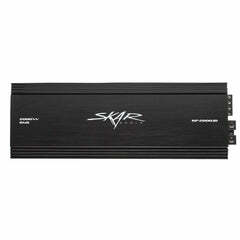 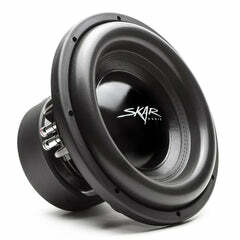 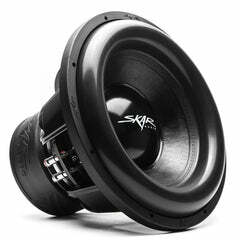 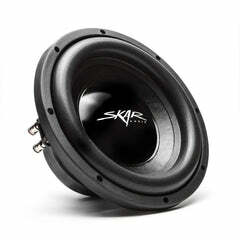 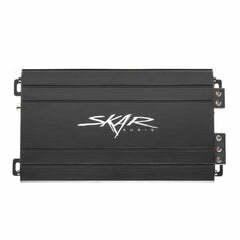 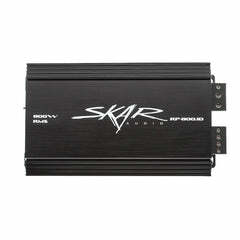 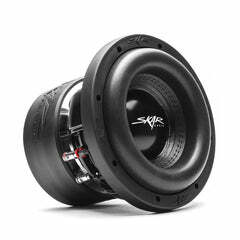 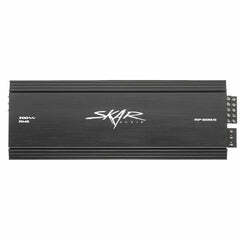 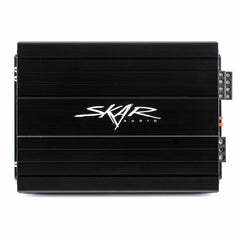 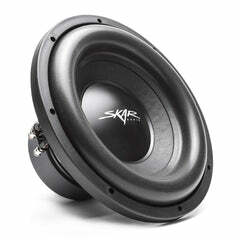 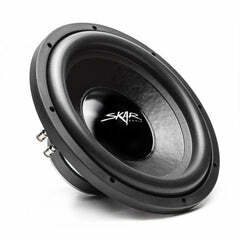 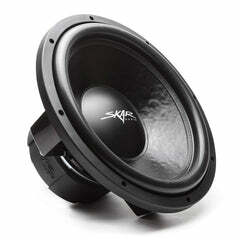 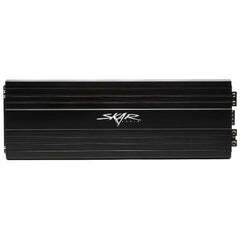 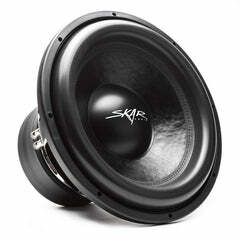 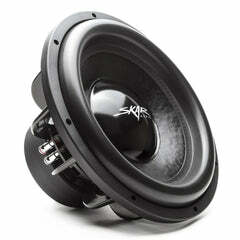 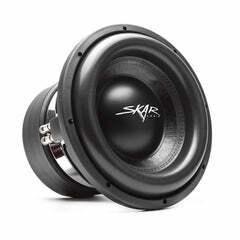 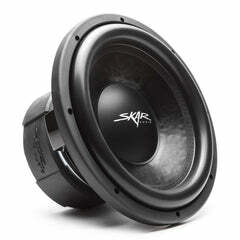 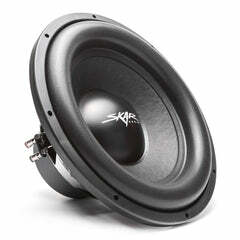 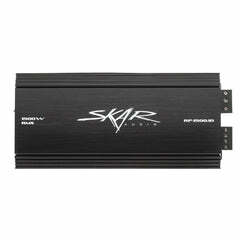 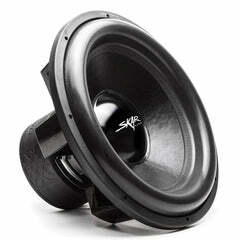 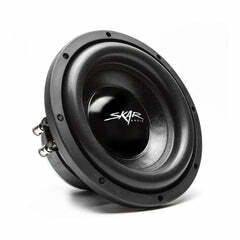 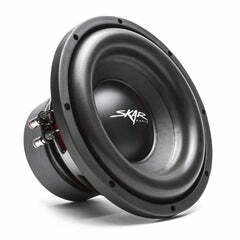 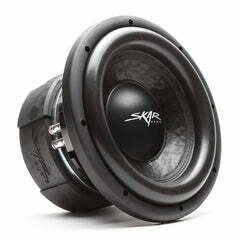 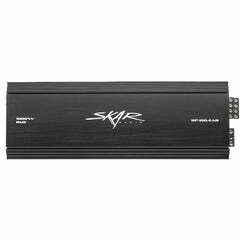 The Skar Audio SDR series was engineered to dish out reliable, hard hitting, low spectrum sound. 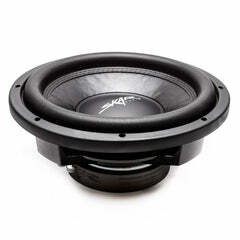 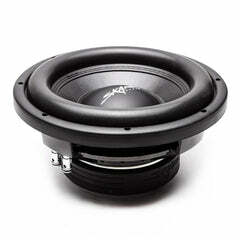 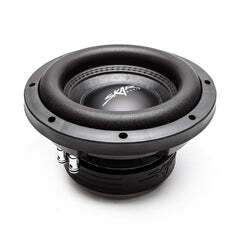 Featuring a high flux ferrite motor, this woofer will provide extreme power handling for extended periods of time. 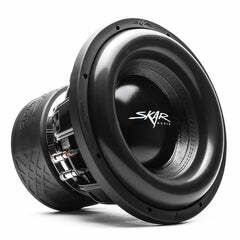 Featuring a sleek and attractive red spider system, paired with it's competition grade paper cone and high roll foam surround, the SDR Series is the perfect choice for a daily driver that can handle whatever is thrown at it.